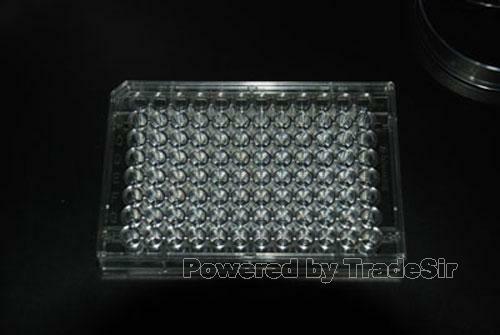 1 Immunoassay plates are manufactured from optically clear polystyrene and provide more uniform absorption. The absorption error at 450nm-630nm is 0.004. 2 We provide service to offer customer-ordered immunoassay plates for better experimental results.